The wood ArtBox subtly frames your photo when viewed from the front, but shows impressive depth when viewed from the side: 35 mm to be exact. The solid wood lends your image a natural appearance. Choose from four different frame colours. 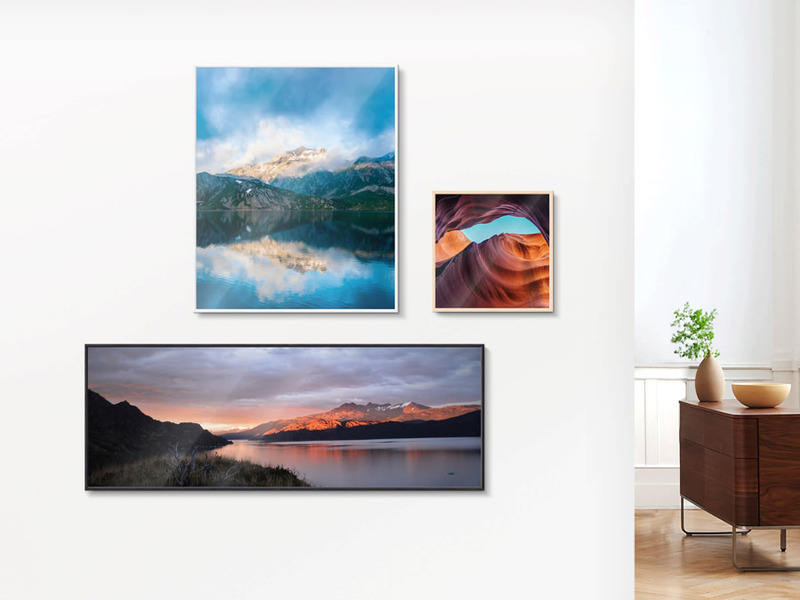 You can also select various printing and mounting options including acrylic prints, prints on aluminium, and prints on Forex®. There is no substitute for the innate warmth and natural flair of wood. Our frame is 4 mm deep, giving it a delicate and understated look from the front. From the side, however, the view is of its surprising 35 mm depth. The precisely crafted, solid wood frame’s 3D appearance is why it’s called the ArtBox. In order to truly make the most of a picture, the way it is printed and/or mounted has to suit that particular image. Select the materials with the right characteristics to create the look you want. Depending on what kind of mounting you select, there are also various photo papers to choose from. Your picture is unique, so why shouldn’t it be in a unique format? 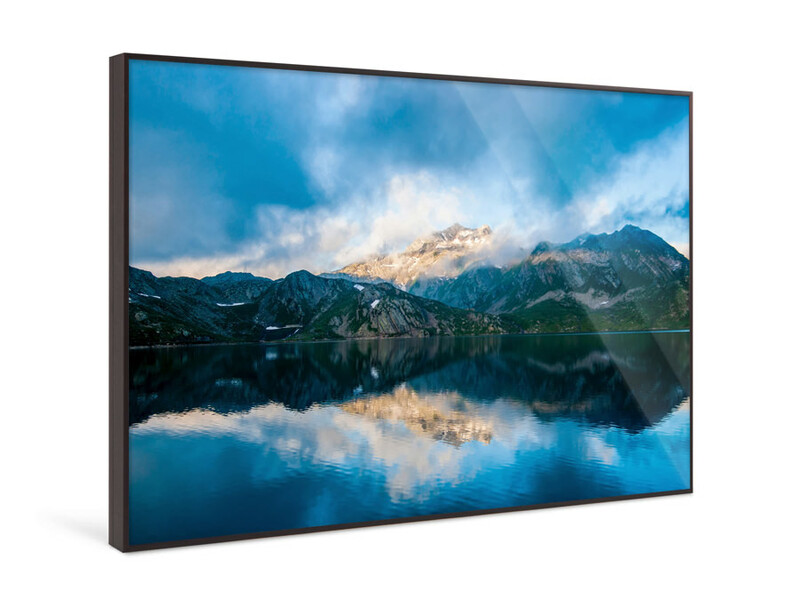 You can choose a special panoramic or square format, go for one of our standard formats in sizes ranging from small to museum-sized, or specify your own custom aspect ratio. The wood ArtBox arrives ready to hang with a milled groove on the back that is both elegant and practical. 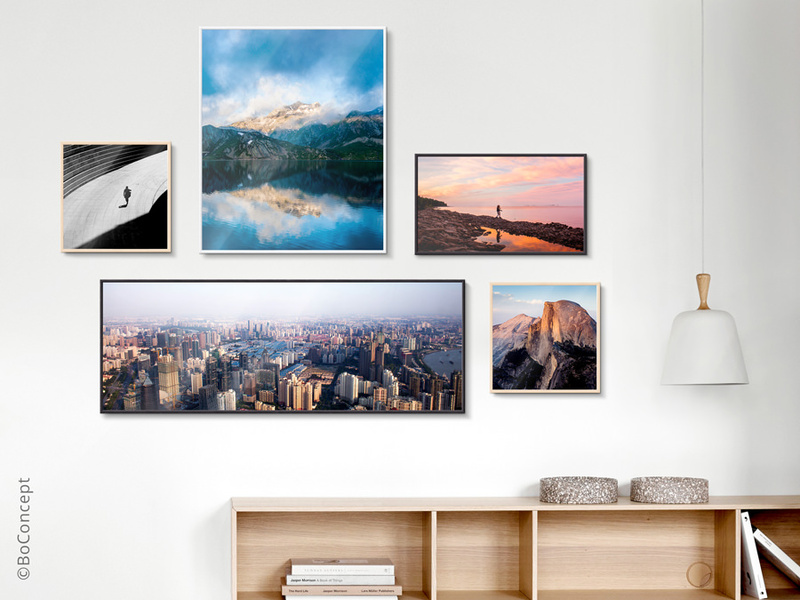 Your picture is ready for the wall right away, and hanging it couldn’t be easier. Memories fade over time and cannot be held on to? Not quite. You just have to give them the space they deserve. And we really mean space: Wooden ArtBoxes by WhiteWall are not just frames. Their 3D aspect and the natural material give your picture its very own little room – a purist dream home for very special memories. ArtBoxes in wood evoke a feeling of warmth and are elegantly understated in their purist frame, focusing the view on the picture itself. For the most treasured memories of all, you can choose a shadow box frame, showcasing the depicted sentiment. For more space and depth. 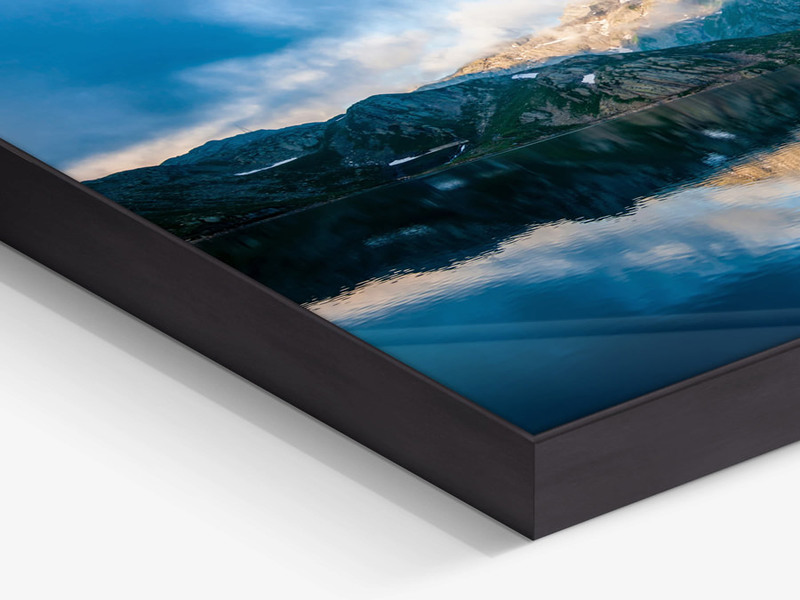 As an alternative to a wooden ArtBox or shadow box frame, you could also choose a frameless product for unrivalled depth of field. Laminates under glossy acrylic glass open up new horizons for your image: The crystal clear material enhances and defines every last detail. The resulting depth creates a dimensionality and colour brilliance for your picture that is as close to your actual memory as it could ever be. Test the various glass thicknesses: 2 mm for a subtle depth effect, 4 mm for gallery standard with an impressive depth, or 6 mm for an amazing 3D effect that lets you dive right in to your memory. Frames can beautify, complete or accent your pictures for a beautiful visual edge. You are the artist, the decision-maker – we deliver exactly what you want for your picture. Made to your specifications to the exact centimetre. WhiteWall products will leave you wanting more – and there are so many more options with unbeatable quality and diversity. Take a bit of time and look through our various sections, you will be surprised at what you will find. Original photo prints, direct prints and our innovative looks and materials make our range something very special. Something exceptional for exceptional pictures. We have the tools to make the most of your pictures and are always happy to give you fresh new ideas.